Being a parent can be one of the most rewarding jobs on earth, but there are times when parenting responsibilities weigh you down. Here are some tips for you to unwind and lift the burden off your shoulders. Family vacations aren’t always a disaster. Do plan ahead of time to prevent unpleasant surprises during the trip. Although vacation with your kids can be an adventure of sorts, it is still possible to enjoy a relaxing vacation with your family. However, be sure to prepare entertaining activities to prevent your kids from getting cranky. It’s perfectly fine to treat yourself to a little pampering every once in a while. Take some time off from your busy schedule to visit the spa to rejuvenate yourself. Groom yourself, take a bubble bath, watch a movie, or read a good book. Your children are your daily happy pills. It doesn’t require much effort on your part though. Allow them to shower you with affection in the form of a hug, a kiss or a card. If you want to take the extra step – bring the family out for a nice outing. Check out MOSH! 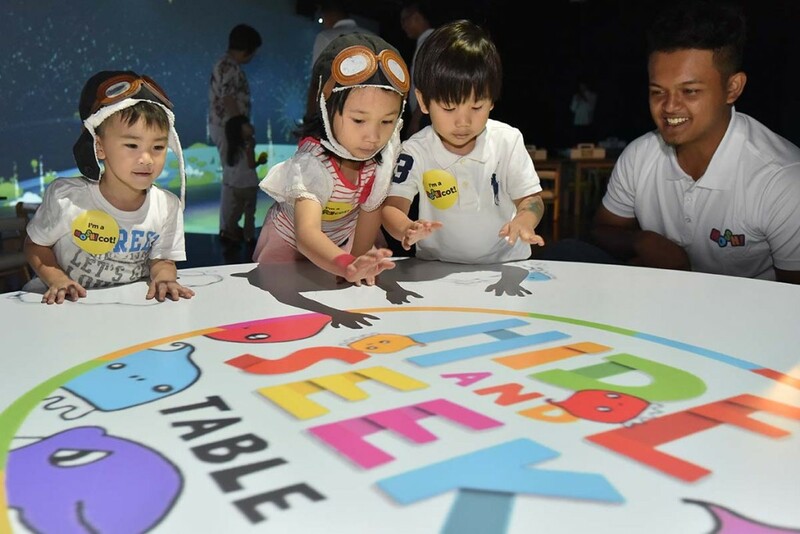 – Singapore’s first immersive edutainment facility packed with advanced multimedia technology that allow visitors to create their own imaginary worlds. It’s hard to strike a balance between work, family and leisure. Parents usually do not have an abundance of free time to spare. Maximise your free time by picking up a hobby such as knitting for the ladies, and soccer for the men. Besides, doing something that you enjoy is a great way to detach yourself from the daily routine. Exercise is beneficial not only for yourself, but also for your children. Working those sweat glands helps you to reduce stress, stay healthy and gives you the physical strength to keep up with your hyperactive children. 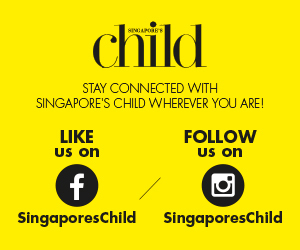 Better yet, set a good example for the little ones by encouraging them to exercise regularly as well. If you find hitting the gym a hassle, wake up early for a morning jog instead. How do you relax yourself and take a breather? Let us know down below!